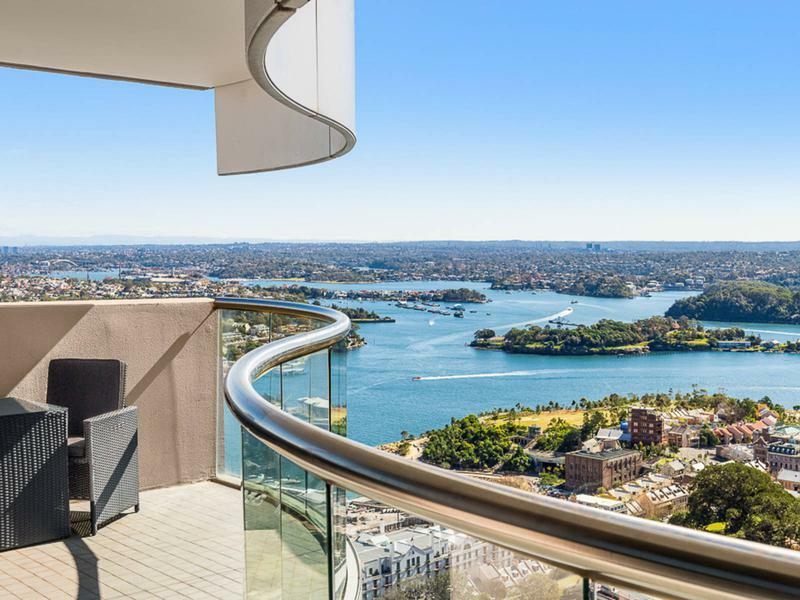 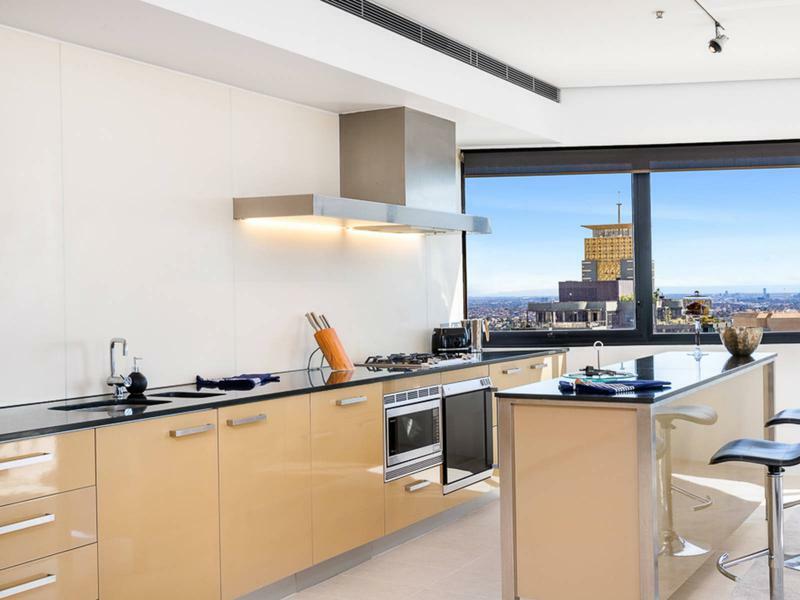 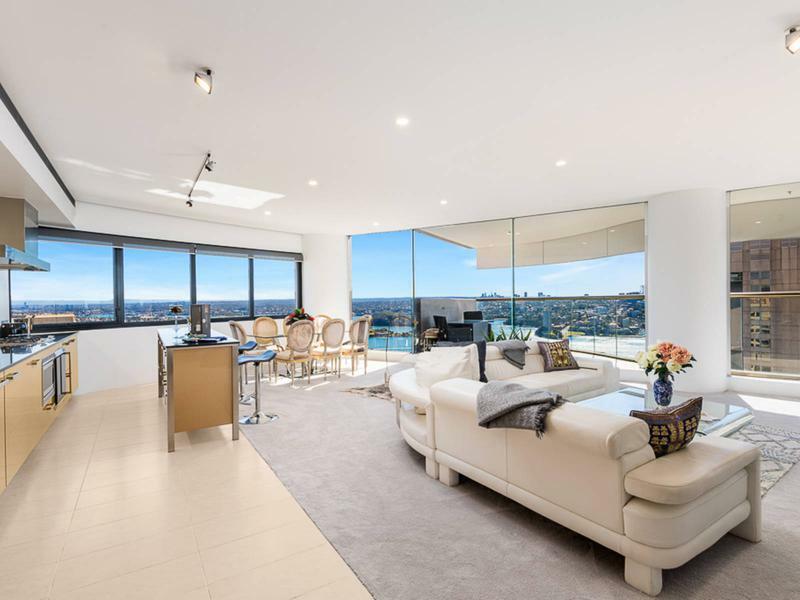 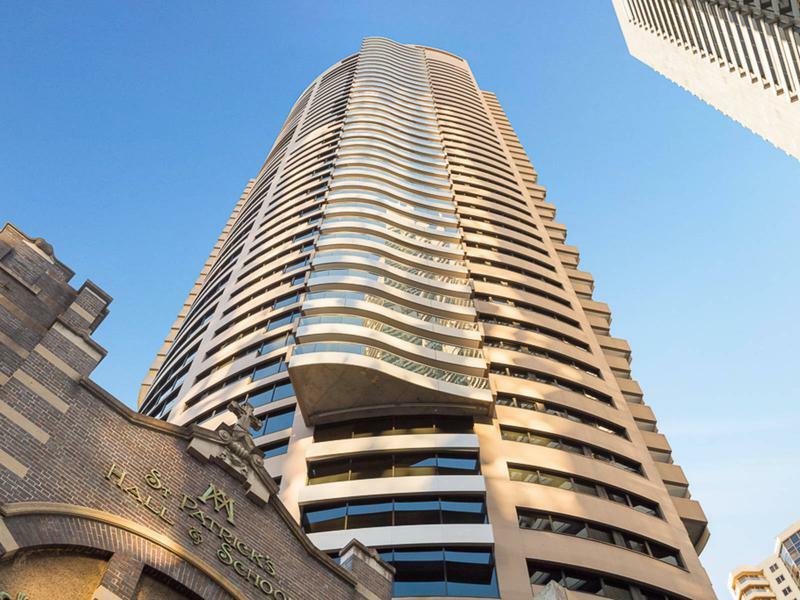 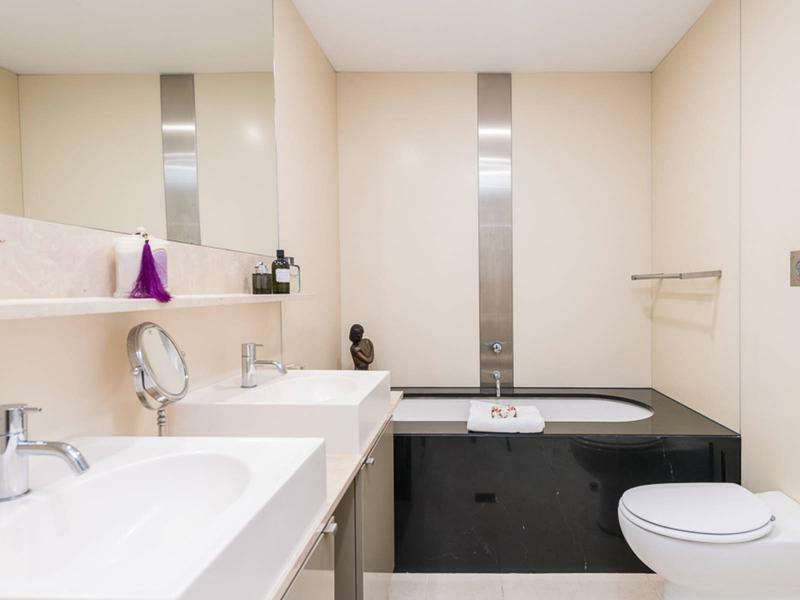 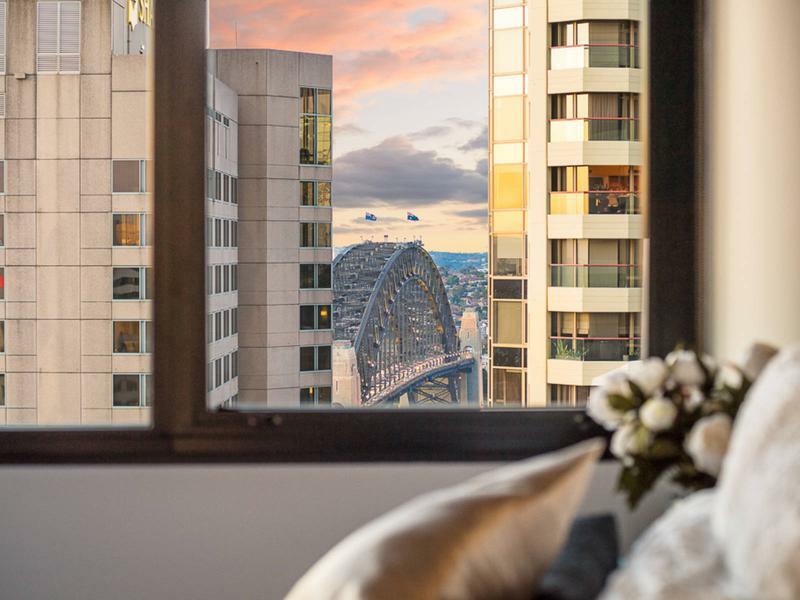 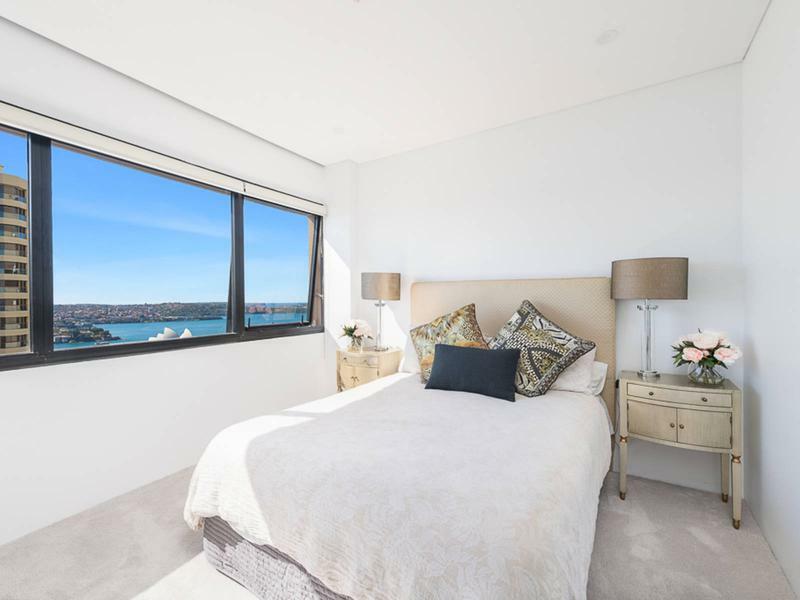 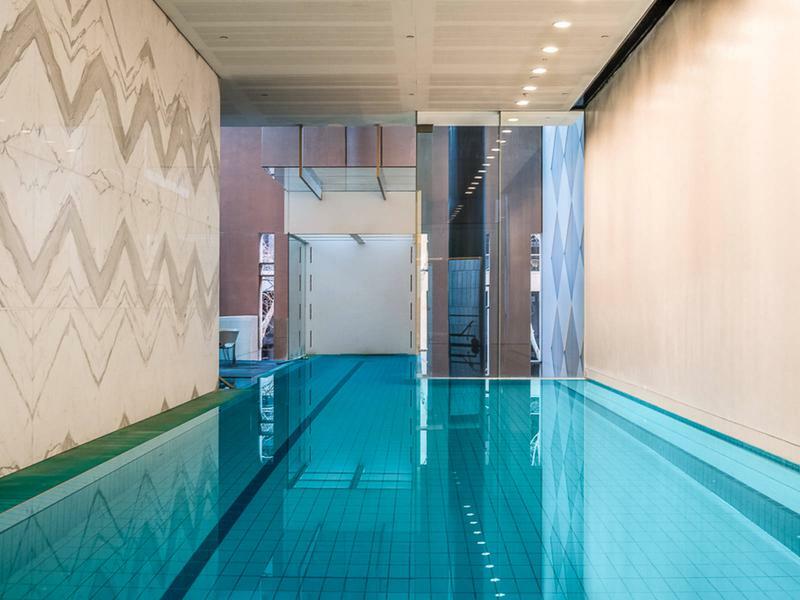 This stunning residence is situated on the highly desired North West corner of level 32 within the prestigious Harry Seidler designed Cove development. 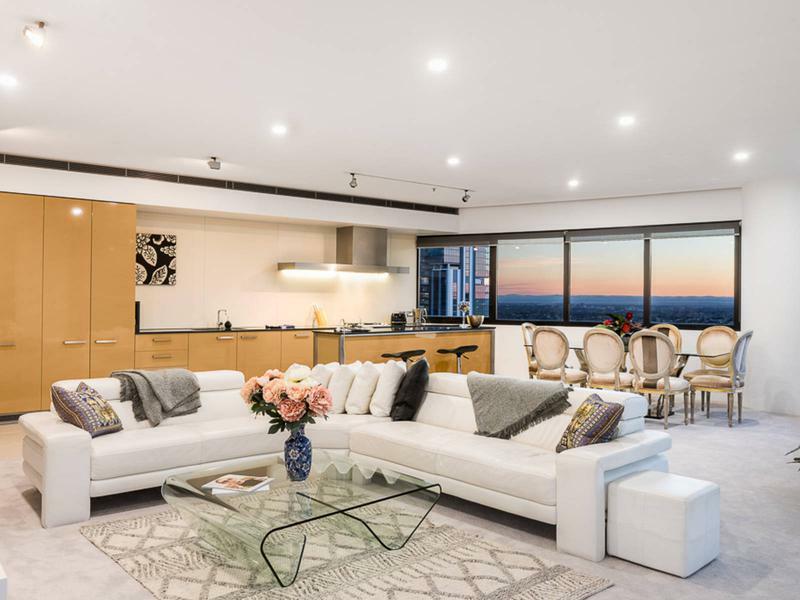 Offering generous proportions, light filled interiors and iconic views from all rooms, this is luxury living at its finest. 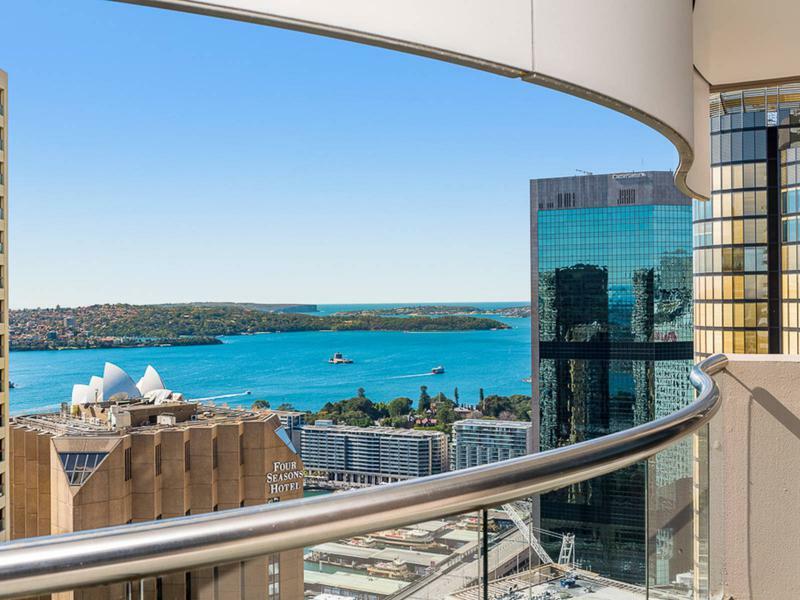 The open plan design and expansive floor to ceiling glass tie in the entertainers terrace, perfect for seamless indoor outdoor living and maximising the 270 degree views of the Harbour, Opera House and Harbour Bridge. 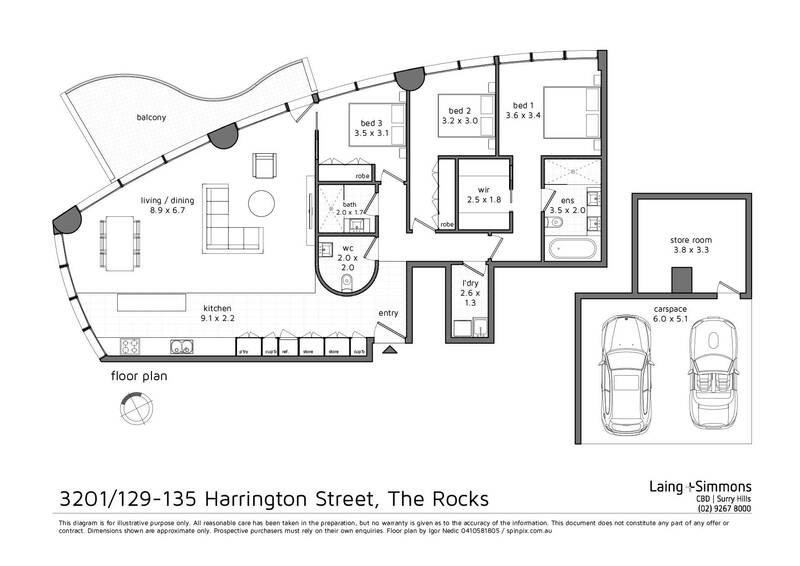 High level three bedroom residences are rarely offered within this award winning development. 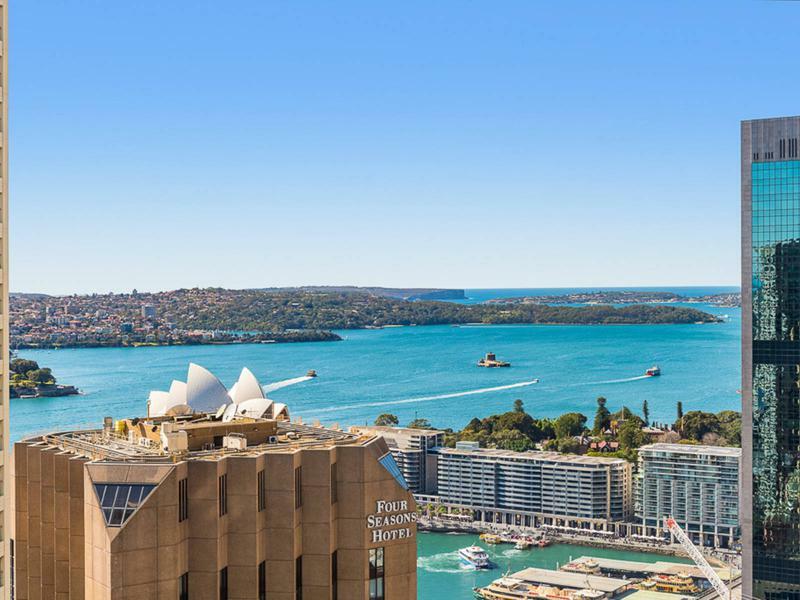 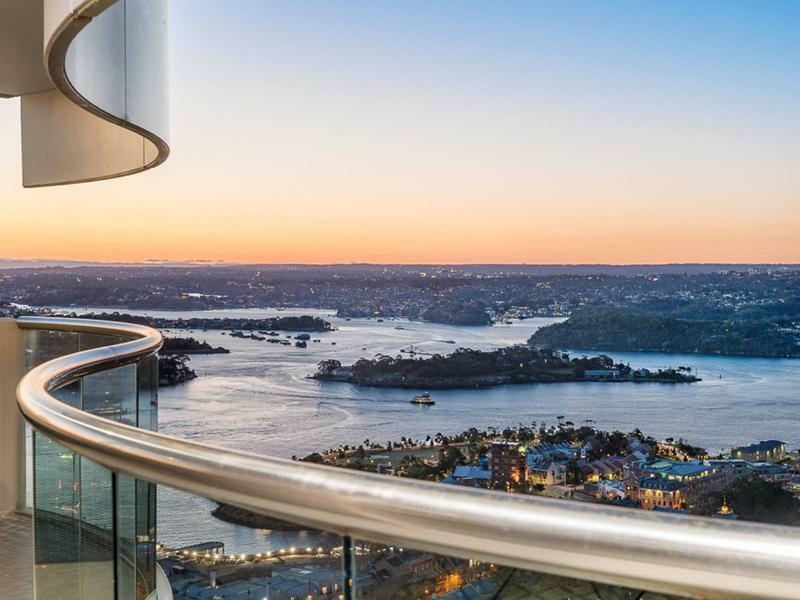 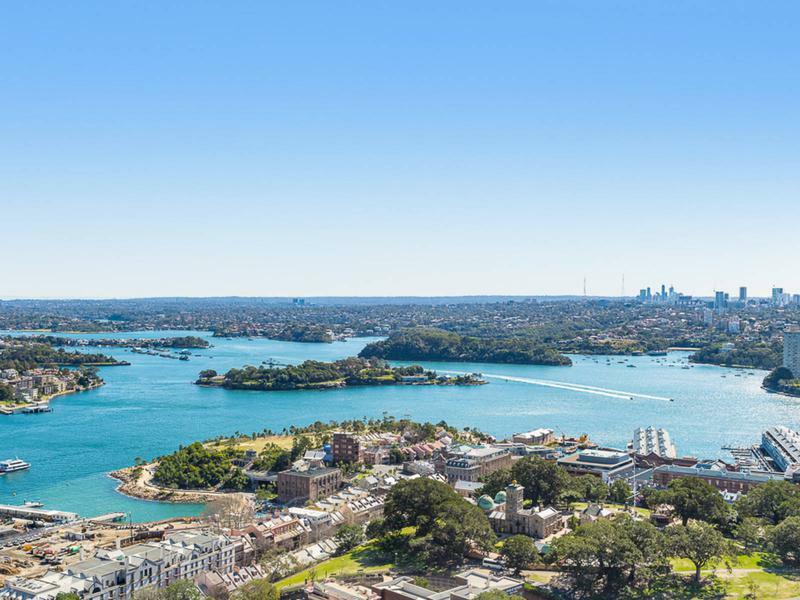 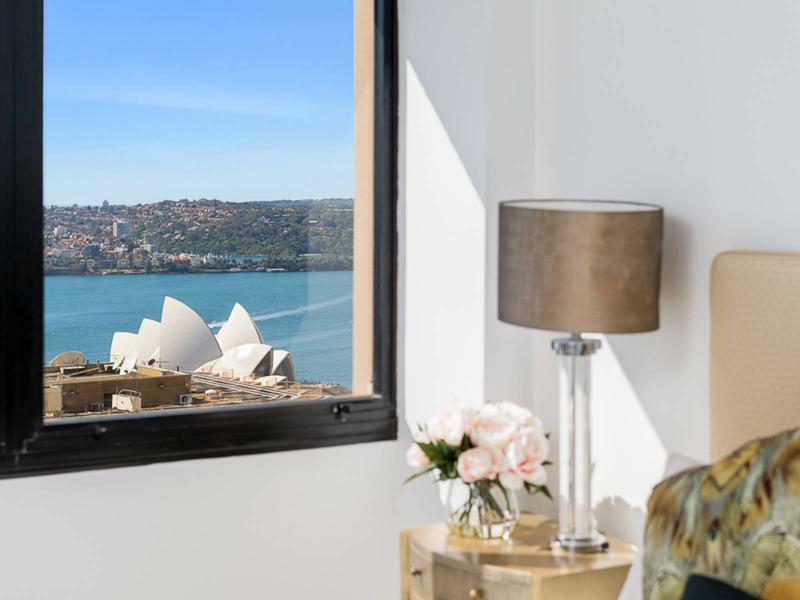 This is a prime opportunity to reside in one of Sydney’s most exclusive addresses, flanked by Barangaroo, Circular Quay & Walsh Bay.